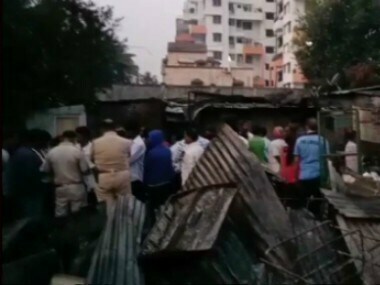 Two persons were killed in a fire mishap at a slum area in Pune in the wee hours of Thursday, a police official said. 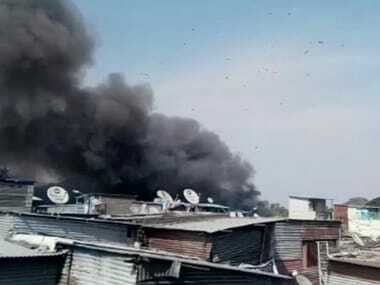 The blaze erupted after a gas cylinder exploded around 3 am in a shanty located at Dalvinagar in Pimpri Chinchwad area on the city's outskirts, he said. 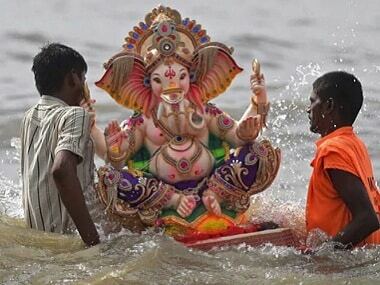 As many as 18 people drowned on Sunday in various parts of Maharashtra during the immersion of idols on the last day of the Ganesh festival, officials said on Monday. 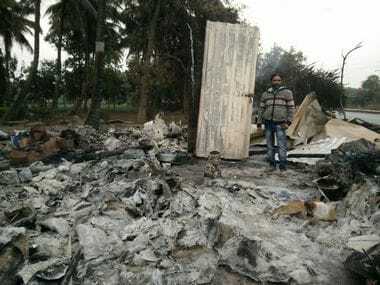 As it put up a sterling performance in civic polls across Maharashtra including the cash-rich BMC, Chief Minister Devendra Fadnavis on Thursday said BJP's victory resulted from a vote for transparency and demonetisation. 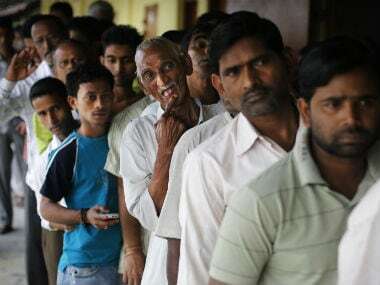 The counting of votes for Maharashtra civic corporations and 25 district councils are almost over. 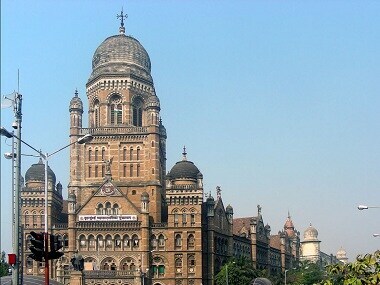 At this stage, it isn't clear who will take over the Brihanmumbai Municipal Corporation (BMC), Asia's richest civic body. But one this clear as daylight. 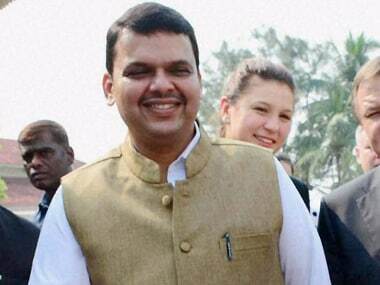 Devendra Fadnavis is the Man of the Match — the new star on BJP horizon. 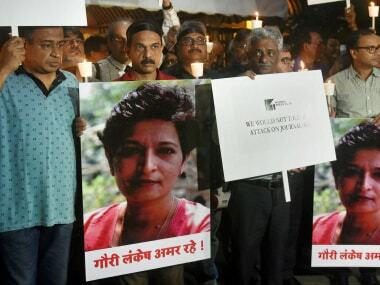 Early trends show that Shiv Sena is leading in 77 seats, followed by the BJP and Congress. 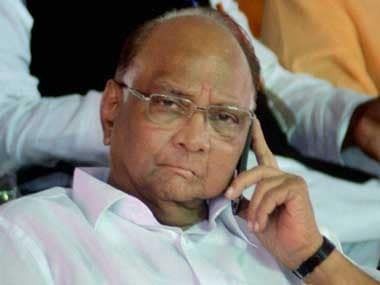 Sena candidates in South, Western and Central Mumbai have a comfortable lead over the BJP.